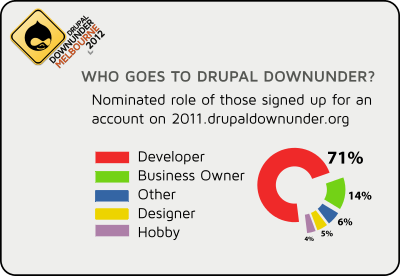 A couple of people have asked about the kinds of people likely to go to Drupal Downunder. So we dug into the stats from DDU2011 and discovered that 71% of people registered on the site identified themselves as Developers. I've just discovered today is the deadline for making a submission to the Victorian Government on issues facing small business. 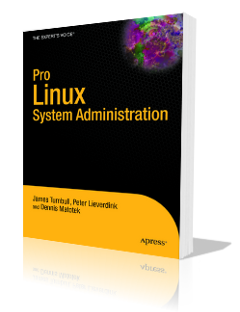 If you're interested, and can find the time on a busy Friday, you might care to review the discussion paper and make your own submission. Have your say on the future direction of small business policy and services in Victoria.